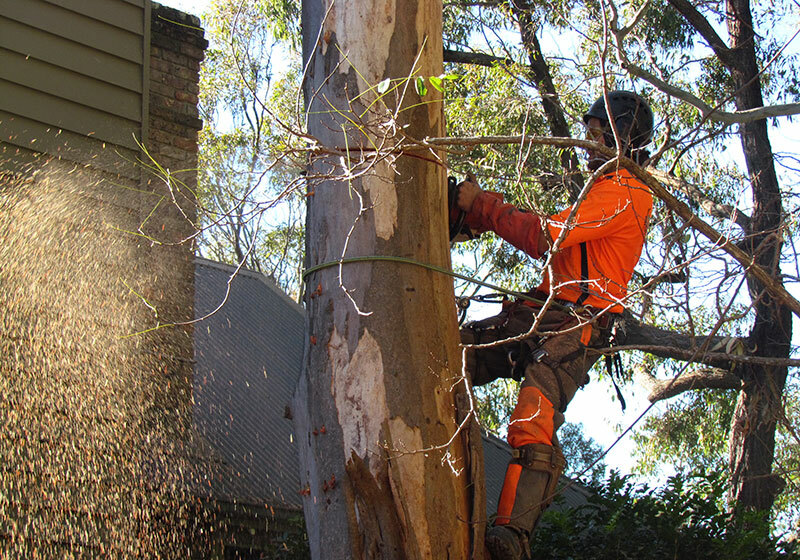 The Tree Frog Tree Specialists Pty Ltd offer a committed, reliable and professional service. Strict safety standards are adhered to and the company maintains the proper level of insurance against damage and injury while on your property and a responsible approach is always taken to minimise the impact on the environment. 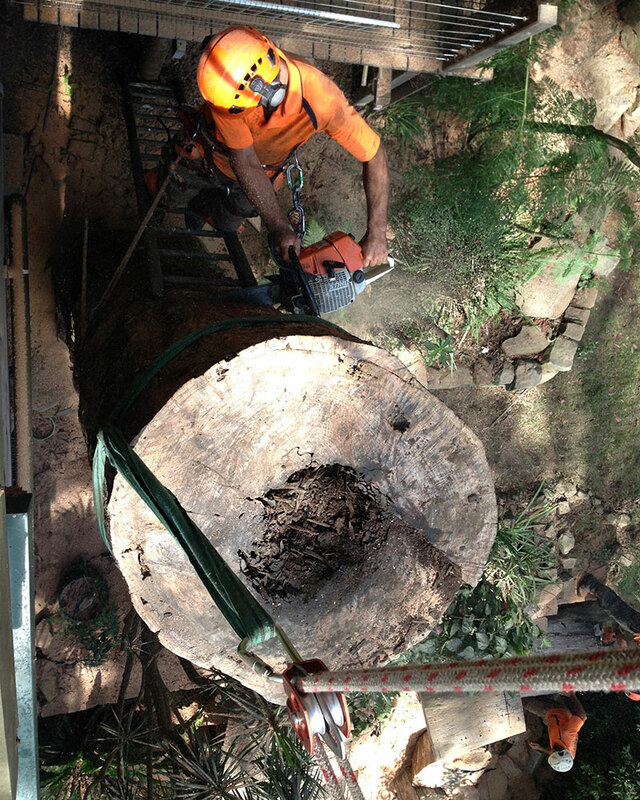 The Tree Frog Specialists Pty Ltd has been in operation since 1993. Yannick Guezou the Director has a long history spanning France, UK, USA and Australia. Being French and a Tree Surgeon had earned him the affectionate name The Tree Frog. The Tree Frog Tree Specialists only use experienced Arborists. An Arborist is a specialist in the care of individual trees. Arborists are knowledgeable about the needs of trees, and are trained and equipped to provide proper advice and care. 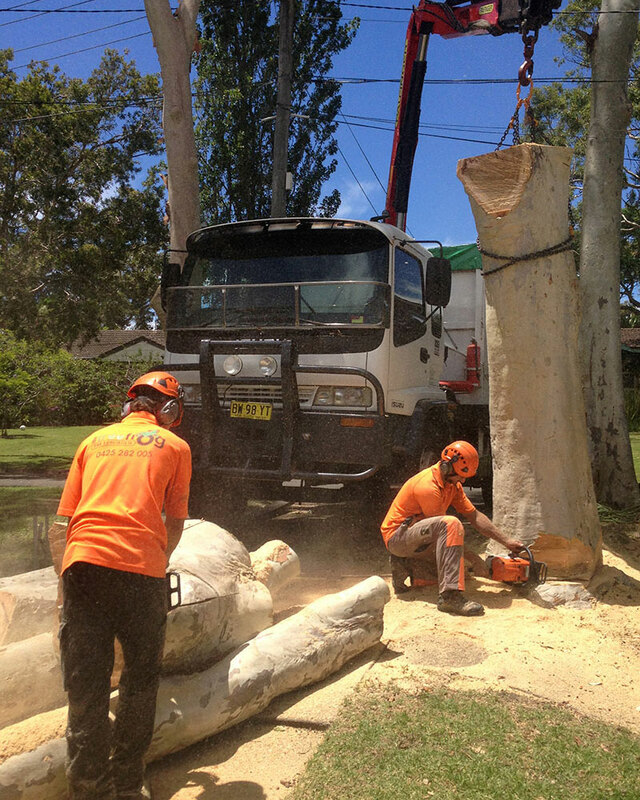 Our team consist of professional Arborists offering a professional service. During a trees life cycle it is natural for some branches to die back especially during periods of drought or through storm damage - and they are eventually shed. It is important for reasons of safety to have deadwood in your tree regularly inspected and cleared.